Toronto Public Health has opened free flu clinics across the city. Besides being available at doctors’ offices and more than 450 pharmacies, Torontonians can also get the flu shot at one of the nine locations offered by the City. The flu clinics will be open from October 27 to November 18, and times and dates will vary depending on location. 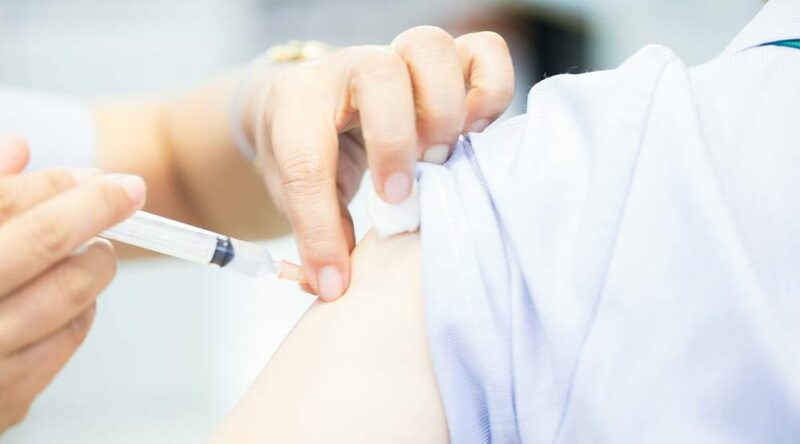 Every year, between 10 and 20 per cent of Canadians are infected with influenza and more than 12,000 are hospitalized, according to the City of Toronto. The flu can spread between people even before symptoms appear, and certain groups are at a higher risk of developing complications. The groups include anyone with chronic health conditions, the elderly, young children, pregnant women, and indigenous people. Symptoms of the fly include sudden onset of high fever, chills, sore throat, cough and muscle aches. Other common symptoms include headache, loss of appetite, feeling tired and runny nose. Nausea, vomiting and diarrhea may occur, especially in children. The flu vaccine is free for people six months and older who live, work or attend school in Ontario. You can find the times and locations of the clinics here.